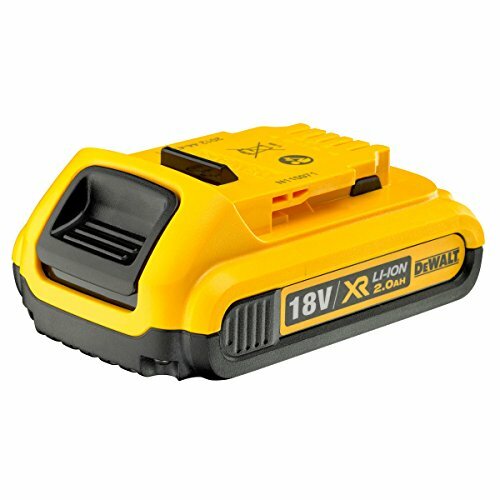 Specifications of the dewalt dcb183 battery capacity: 2,0ah voltage: 18 volt height: 48mm length: 113mm weight: 0,40kg. 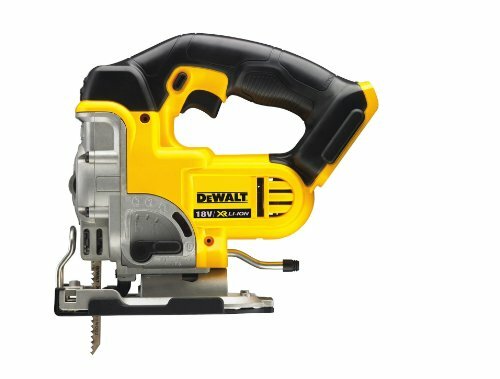 The dewalt dcb183 xr 2,0ah battery pack offers extended runtime and optimised power to finish applications quickly. 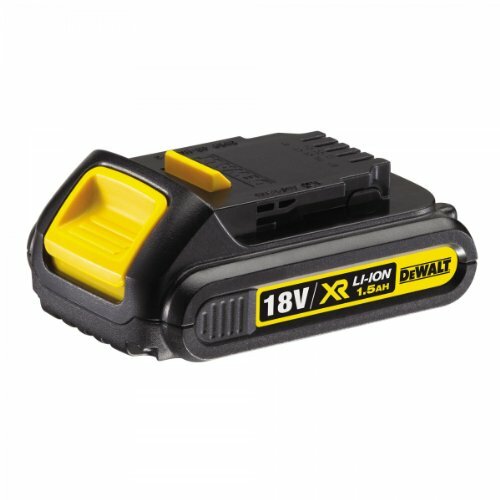 The battery has a state of charge indicator that is helping to control pack charging. The battery pack has no memory effect and virtually no self-discharge to verify maximum productivity and not more down time. 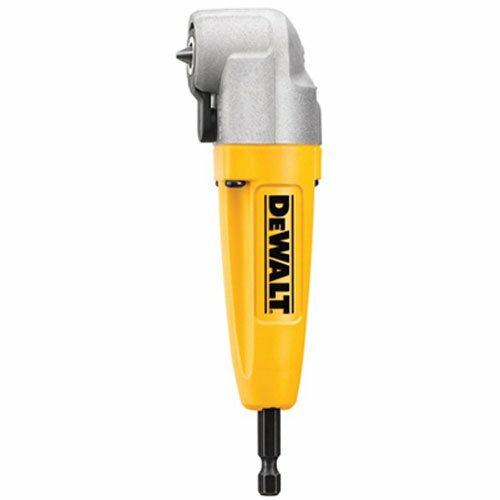 It has a light-weight design for relaxed tool operation, and is compatible with all dewalt xr li-ion 18 volt tools. 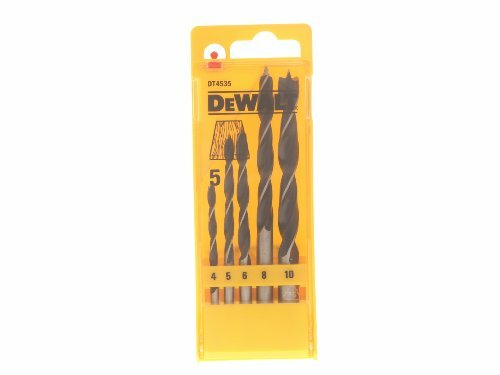 We're Amazon associate powered website that brings you the best DEWALT deals from across Amazon.